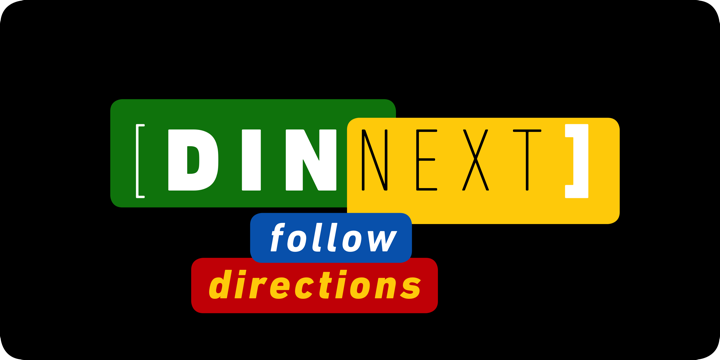 DIN Next is created by Akira Kobayashi and published by Linotype. Initially conceived as a standard element for technical use and documentation, it came to be suitable to railway or traffic signs, due to its graphical characteristics. A font description published on Wednesday, November 13th, 2013 in Fonts, Linotype by Andrei that has 5,235 views.